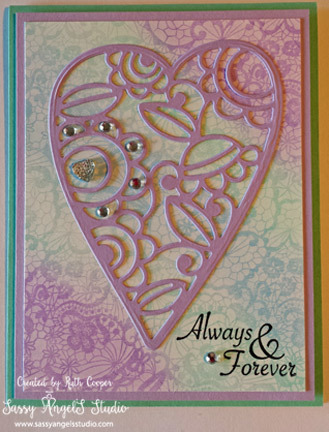 Anniversary Card & 1st Can You Case It Challenge – Welcome! What a gorgeous card, Ruth. Love the die. Welcome and thanks for playing along at CYCI. This is stunning Ruth! Thanks for playing along with us at Can You Case It!! Beautiful! I’m sure they will love that card and keep it as a keepsake.